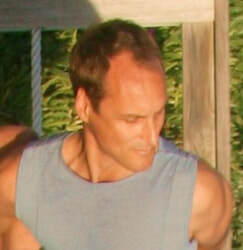 Peter began practising yoga in Canada in the 1970s . Four trips to India, decades of daily meditation, and four years of living in Colorado studying ashtanga with Richard Freeman deepened his practice. Peter believes that yoga unfolds in the most balanced manner when illumined by the light of meditation. 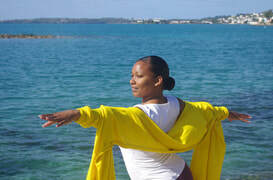 Kyria enjoys sharing her passion for yoga with all those she comes into contact with. Yoga is a lifestyle that brings great peace and joy. Kyria teaches a dynamic vinyasa flow class that guides students to link breath with movement. She offers public classes, workshops and private sessions. Many of the contemporary styles of yoga, are variations of the traditional form of Hatha yoga. All yoga styles seek balance of body, mind and spirit, drawing on techniques from their traditional background, but they may differ in how the asanas (movements) are done and in other ways, such as the focus on postures, alignment, flow of movement or breathing. Some may be designed to suit particular groups, such as pregnant women or older people. 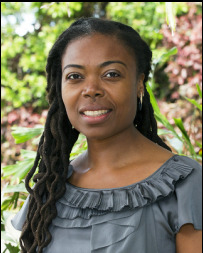 Latoya teaches YogaPals, a fun yoga class for children between the ages of 5-12 that teaches both yoga and social skills in a relaxing and supportive environment. This program is designed to empower children physically, mentally and emotionally while focusing on core developmental concepts including: leadership, teamwork, self-esteem and yoga asanas. ​Kerri teaches 'alignment-based flow' yoga, creating a safe and welcoming atmosphere for students to explore their individual potentials. 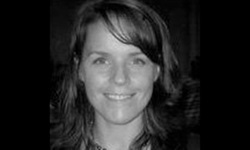 With over 500 hours teacher training, Kerri continues to be an avid student and weaves the wisdom, philosophy and techniques she learns into a unique, balanced practice she shares with her students. When you complete a class, Marcia wants you to feel empowered, grateful and aware of your body, breath connection through her guidance but ultimately through your own dedication and personal movement. 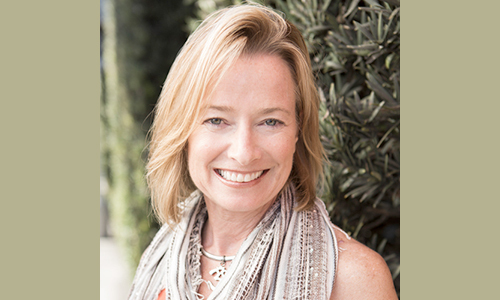 Beth has been practicing yoga for over a decade and continues to broaden her perspective across multiple traditions and teachers. Her goal is to make yoga a go-to training option for weekend warriors and help them perform their best and prevent injuries.